A beautiful resource built over Bootstrap 4 and Vuejs. A beautiful resource built over Vue Material and Vuejs. 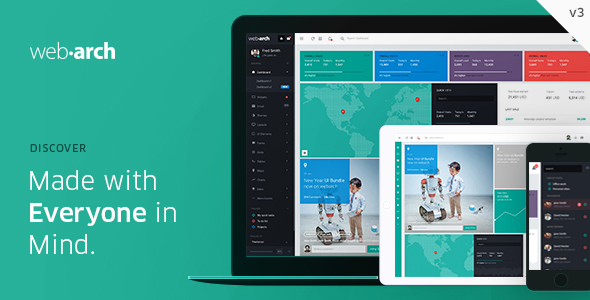 A responsive Bootstrap 4 kit provided for free by Invision and Creative Tim. A beautiful resource built over Bootstrap and Vue. 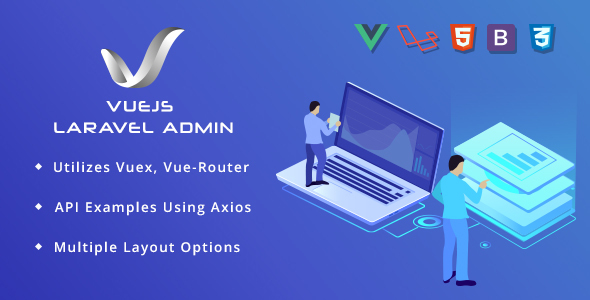 Here we present VueJS Laravel Admin Template for ThemeForest Community Embracing all latest technogies, its built with Vuejs2, Laravel 5.4 and Bootstrap 4. 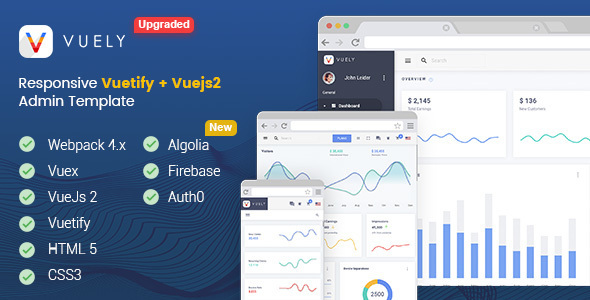 A fully responsive admin template developed with Vuejs 2 and VuetifyJs. A beautiful resource built over Vuetify, Vuex and Vuejs. 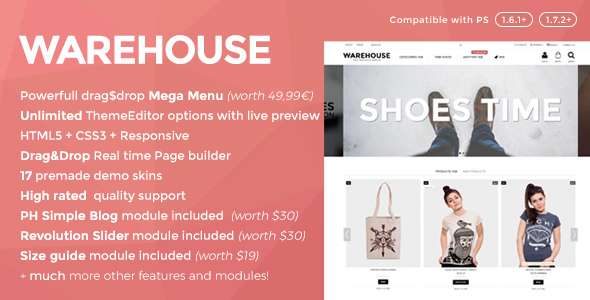 A clean, powerfull HTML5 responsive prestashop theme. Easy to use high quality WordPress theme. A Unique, Clean & Modern Multi-purpose PSD Template.